Everything Weddings & More is a wedding blog that posts about all things wedding. 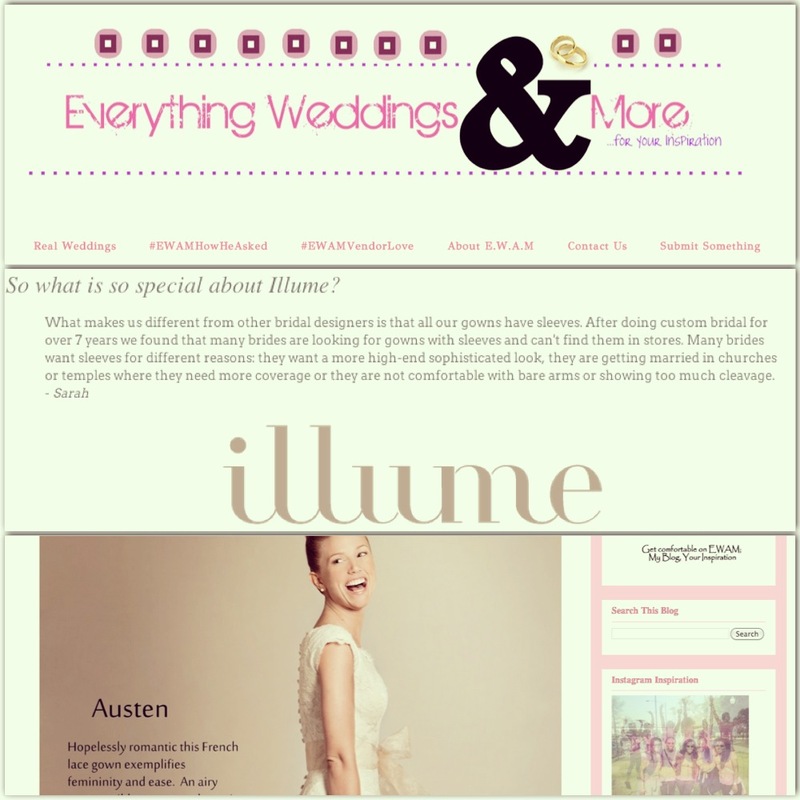 We are grateful for the beautiful feature they did on Illume; visit their blog to check it out! What we love about their blog is they give brides, of all walks of life, the opportunity to share photo’s of their special day. If you tag them in photo’s on Instagram they will post your photo. We enjoy seeing the choices that real brides are making for their wedding day.